Andreas is medical doctor and pediatrician. He studied medicine in Halle/Saale, Göttingen, Lausanne and Paris. During his thesis he worked in an agricultural laboratory near to Paris (INRA). 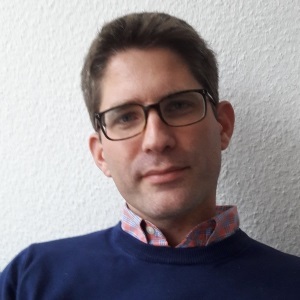 He worked as Pediatrician in different hospitals in Münster, Wuppertal and finally as senior physician in the Department of Pediatrics at the local Hospital in Starnberg with specialisation in Pediatric Gastroenterology. Since 2013 he works in his own office in Mülheim an der Ruhr.